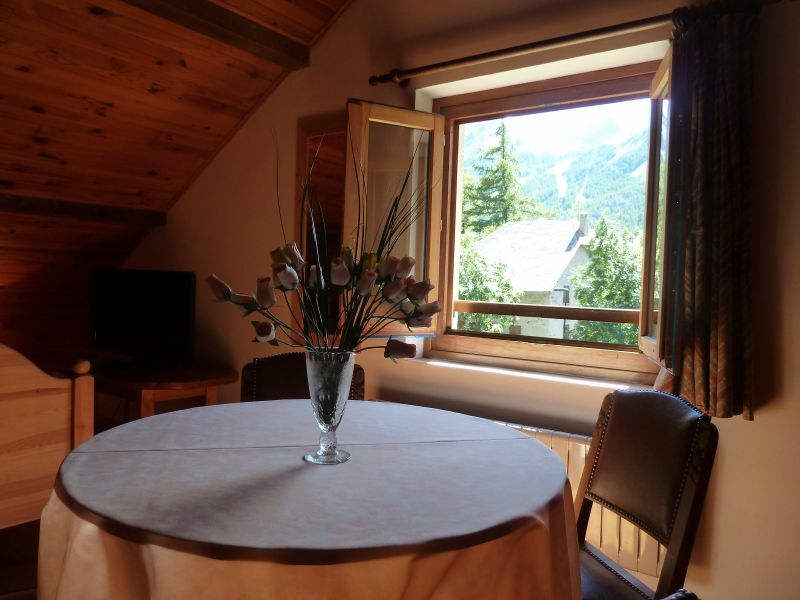 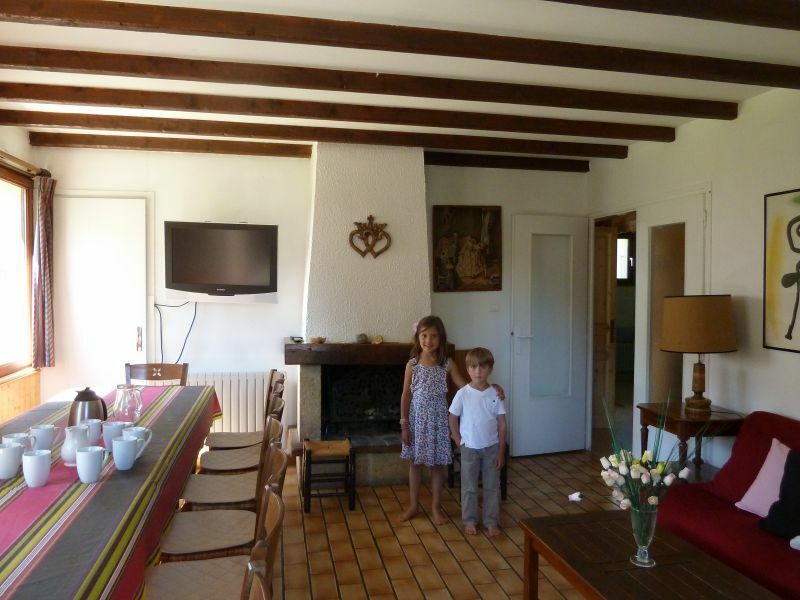 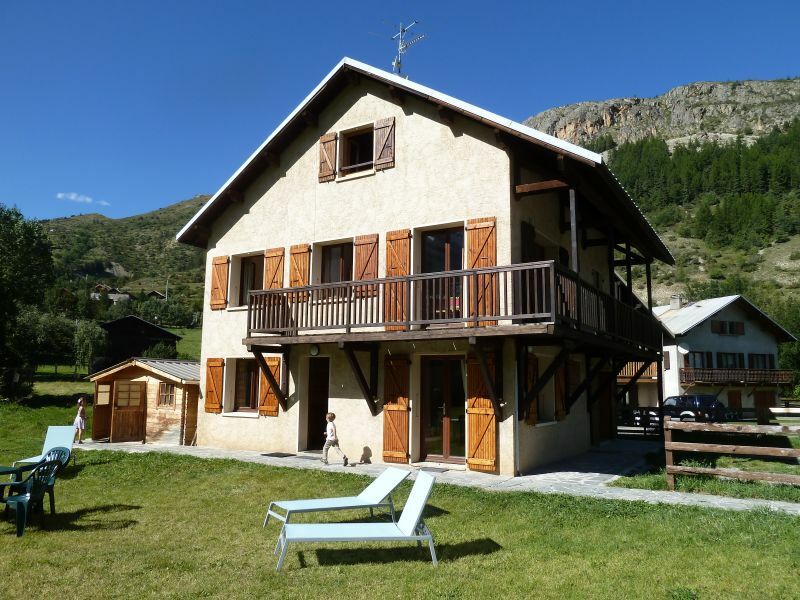 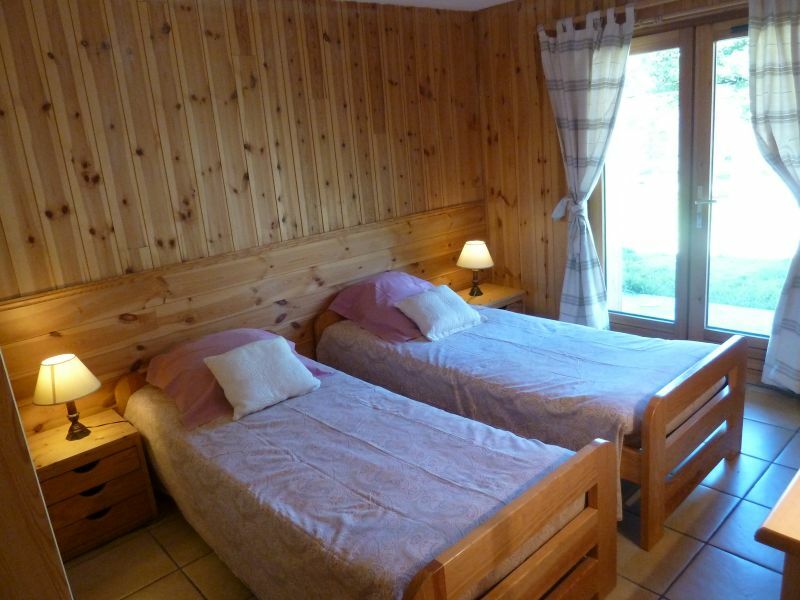 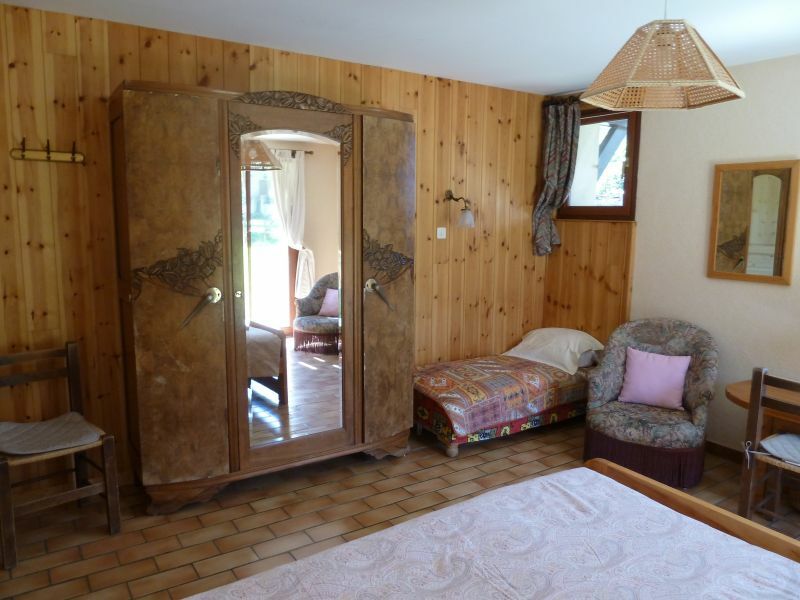 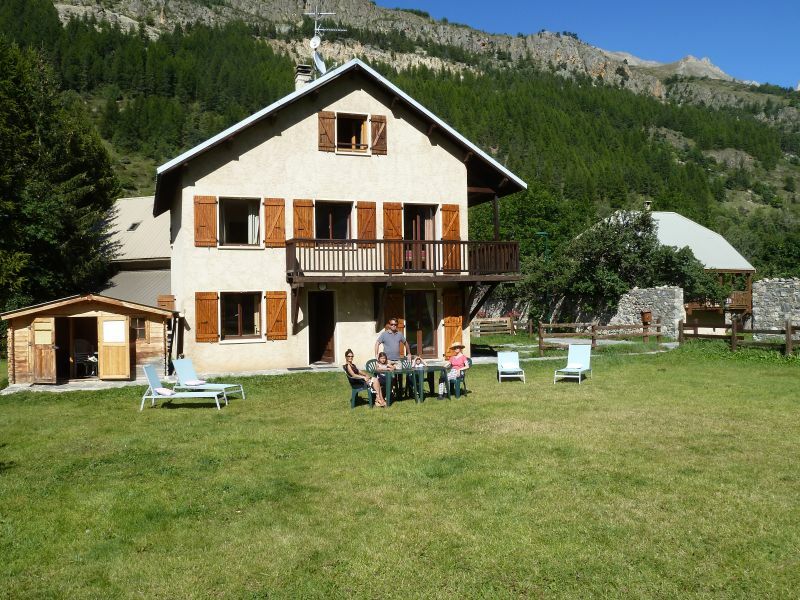 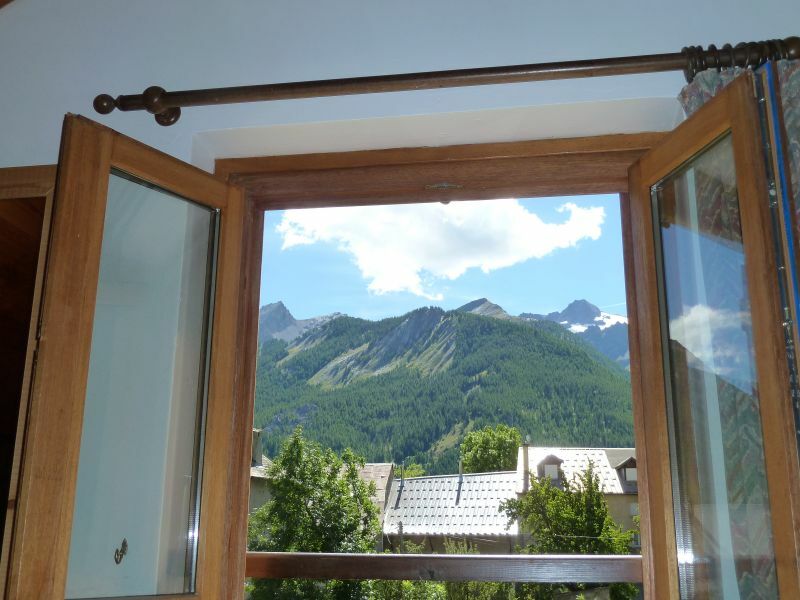 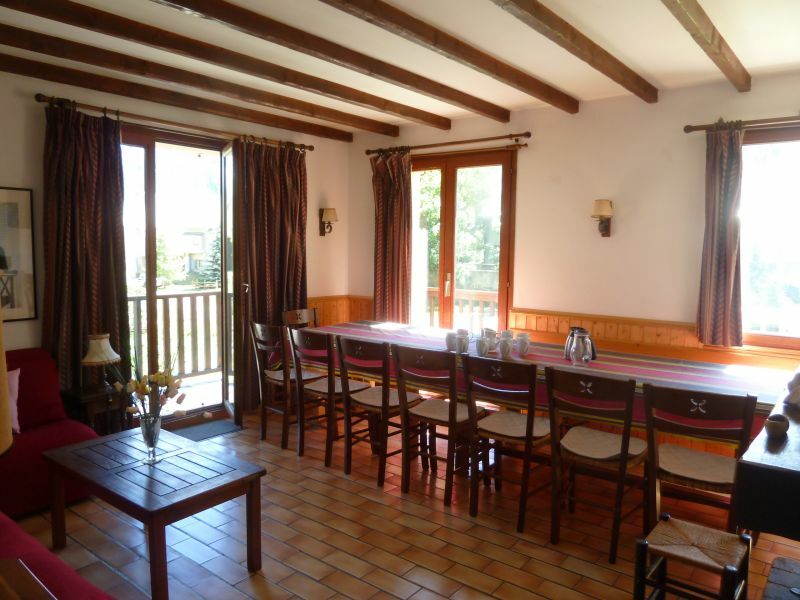 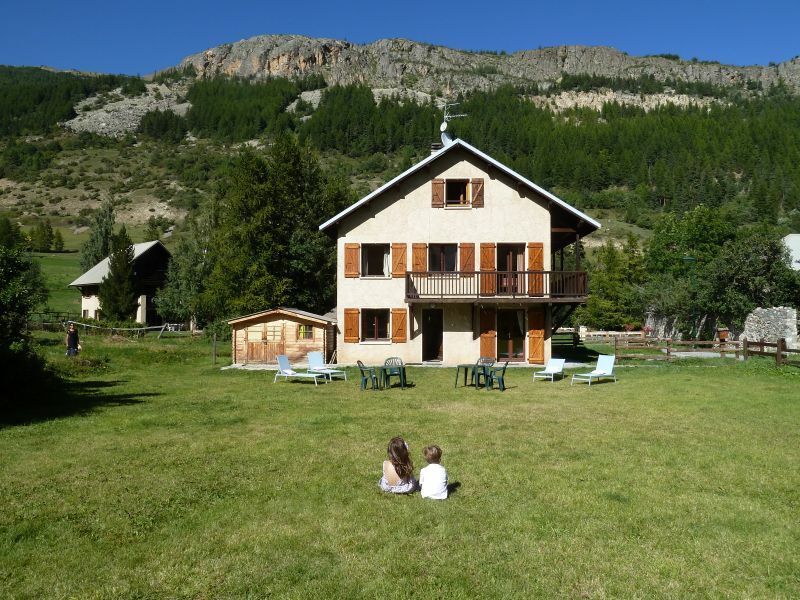 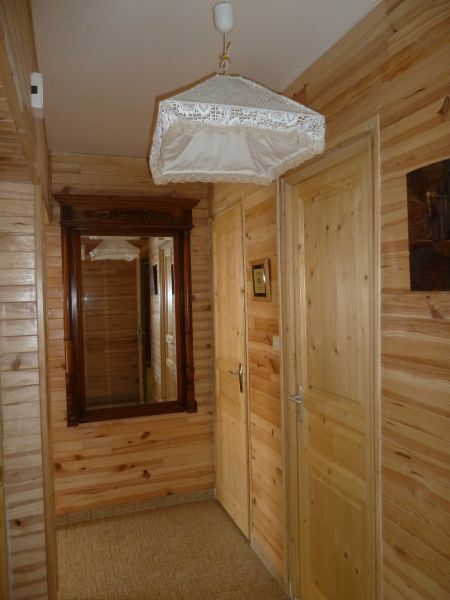 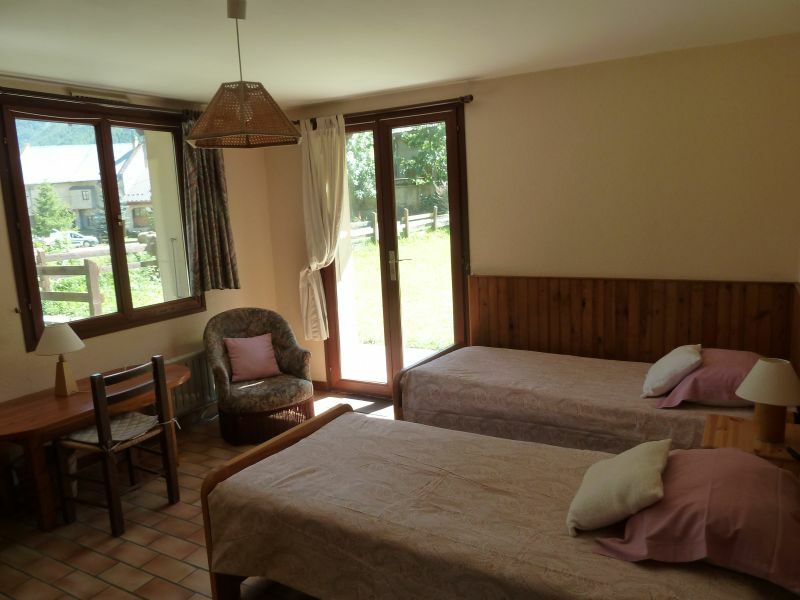 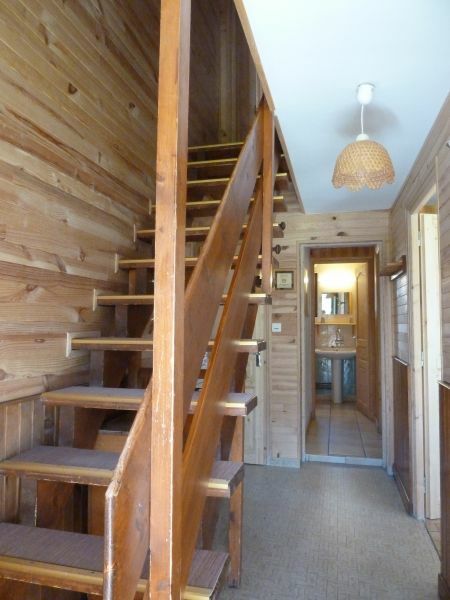 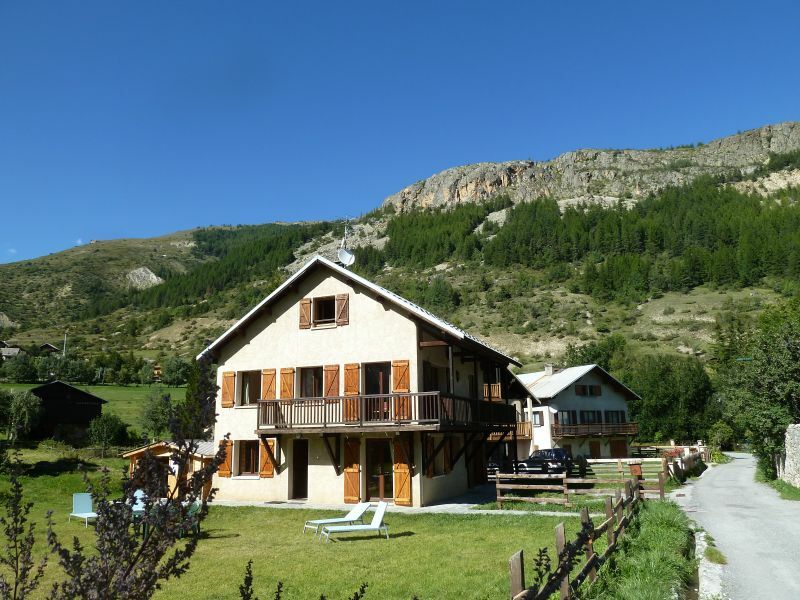 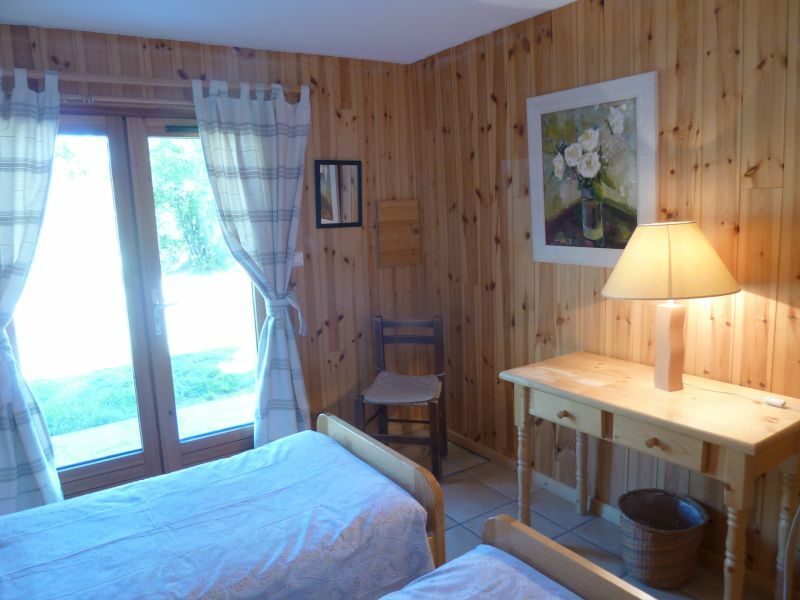 "Large, very comfortable and very calm chalet, located in Monêtier les Bains / Serre Chevalier 1500, a charming and authentic mountain village on the border of Ecrins National Park, with a beautiful view of the south side of Monêtier glacier, with a 1000m2 lawn. 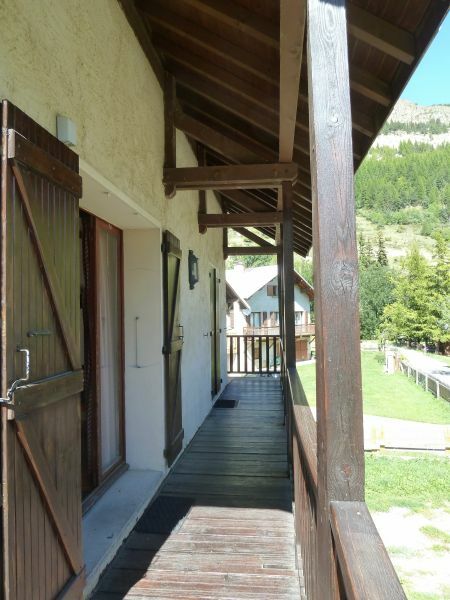 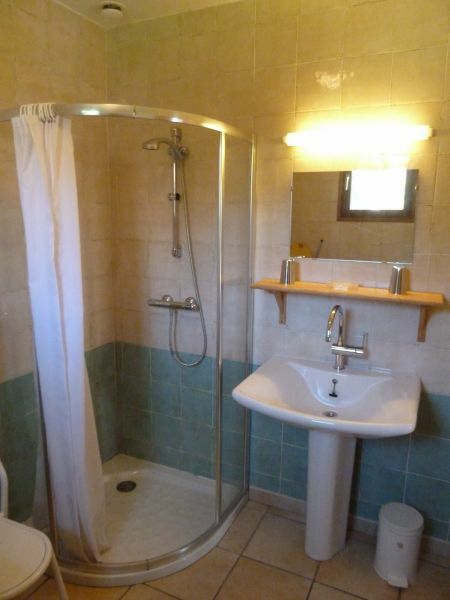 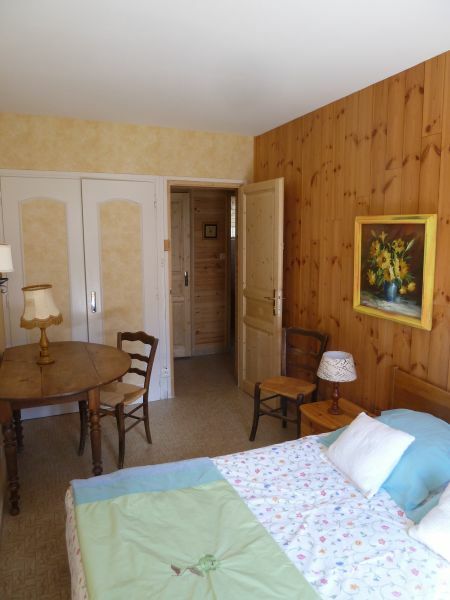 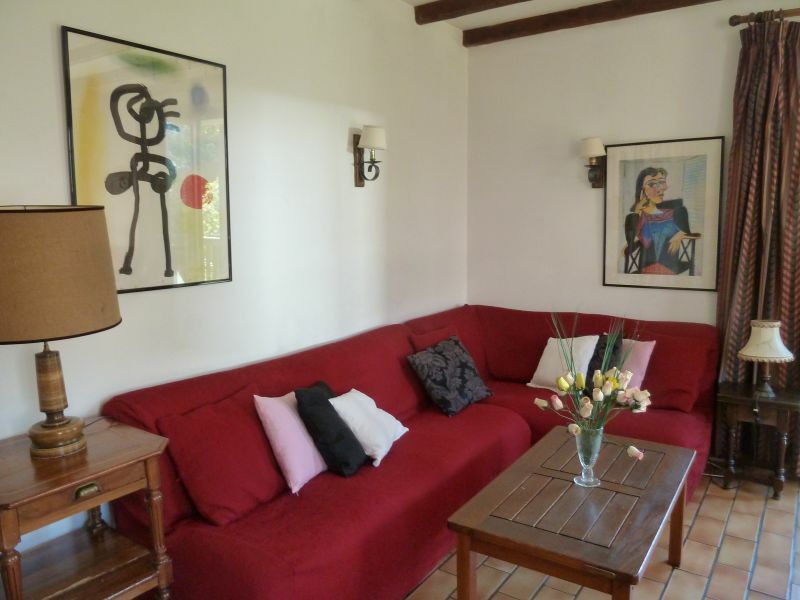 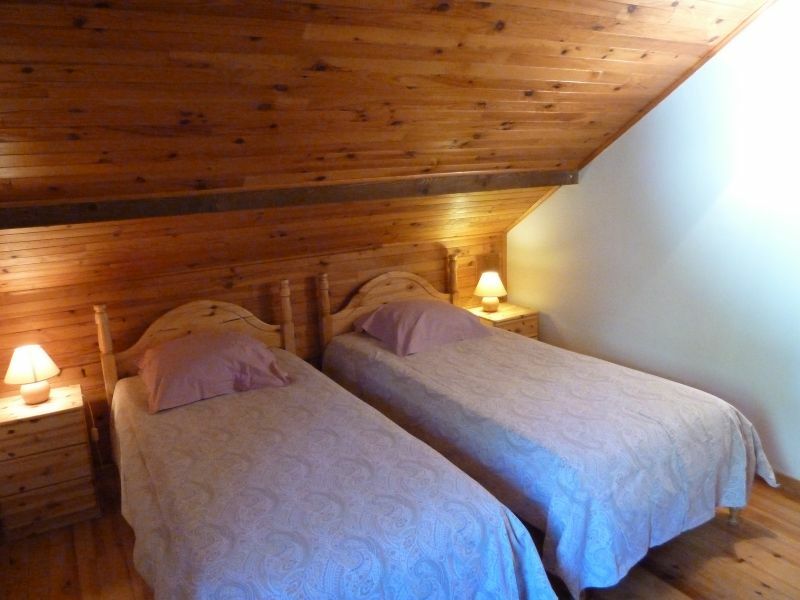 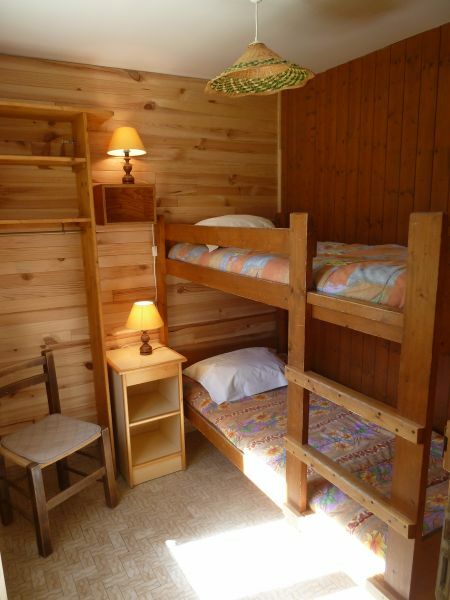 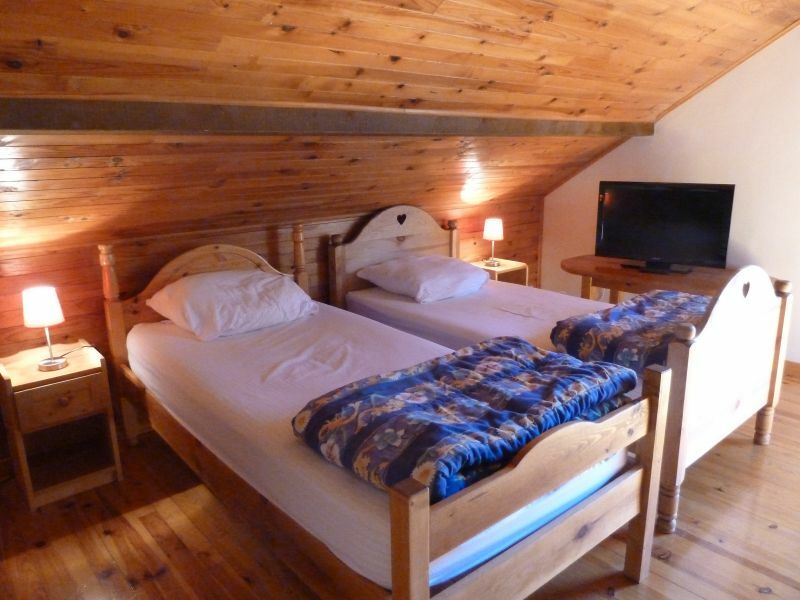 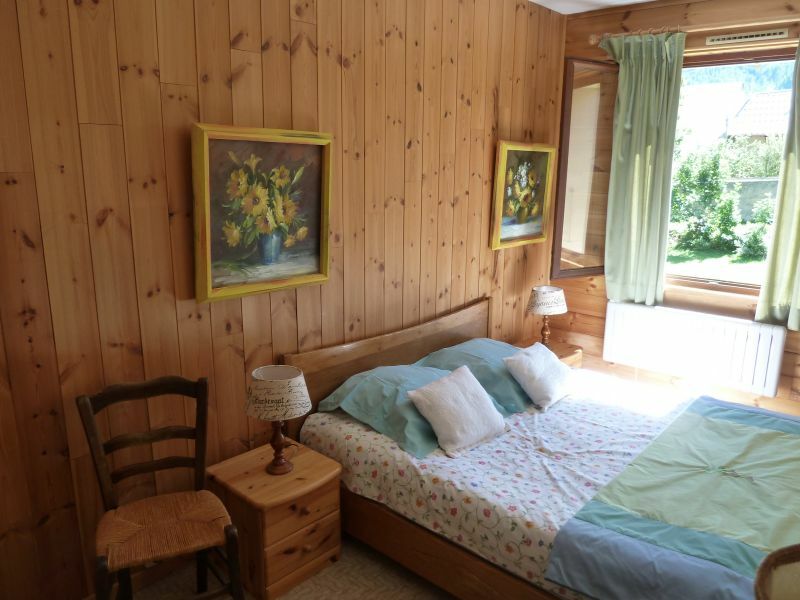 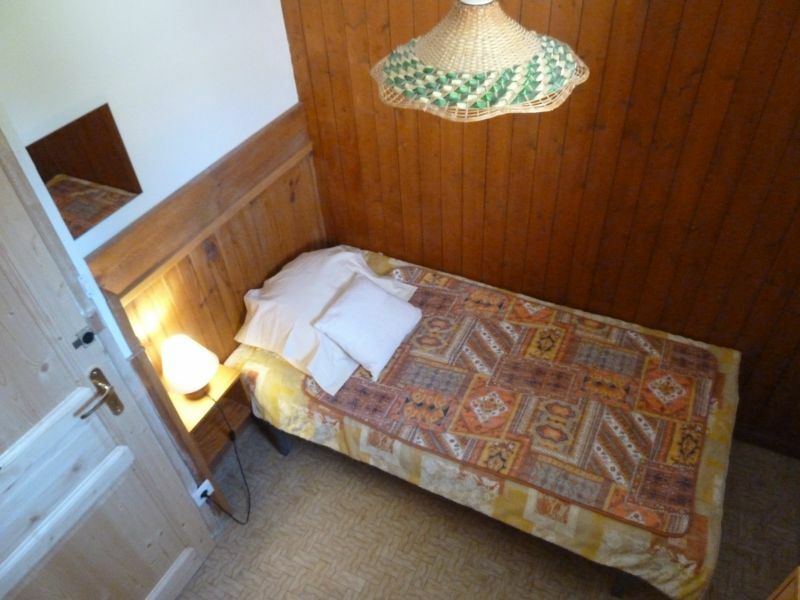 The chalet is very quiet, close to local shops, within a 5mn walking distance to the start of the ski slopes, and 3mn walking distance to the thermal baths. 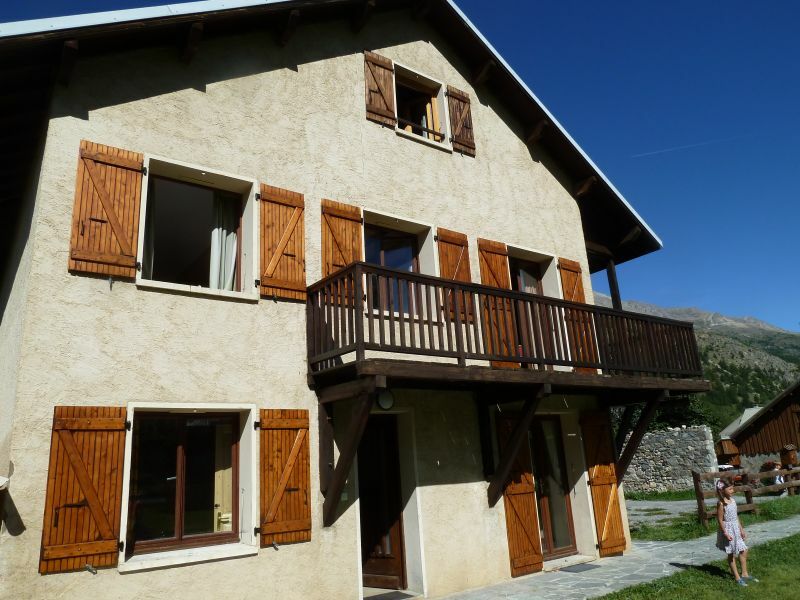 Chalet for 4/16 guests, ideal for 2 or 3 families, with 5 bedrooms, 2 sleeping areas, each closed with a door, a living room with fireplace, independant kitchen, 3 shower rooms, 1 washroom, 4 toilets (1 independant), electric heating, ski and bicycle rooms, free WiFi connection. 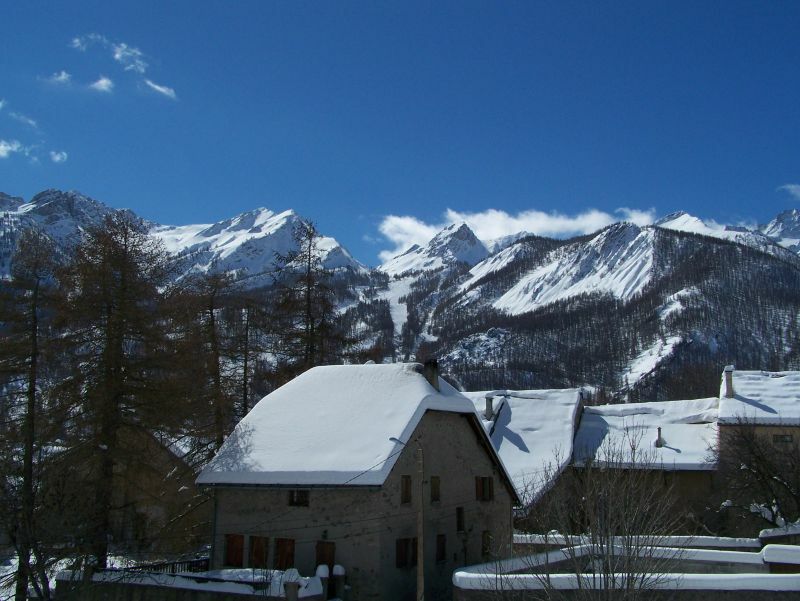 *From Briaçon, follow the RN 91 towards Grenoble (14km from Briançon). 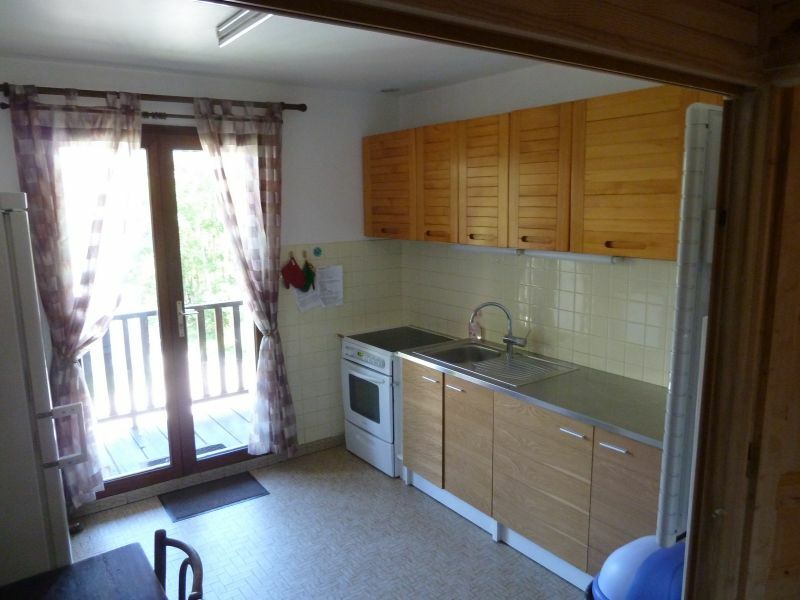 Isolated but close to the village centre, 150m from the church coming into town. 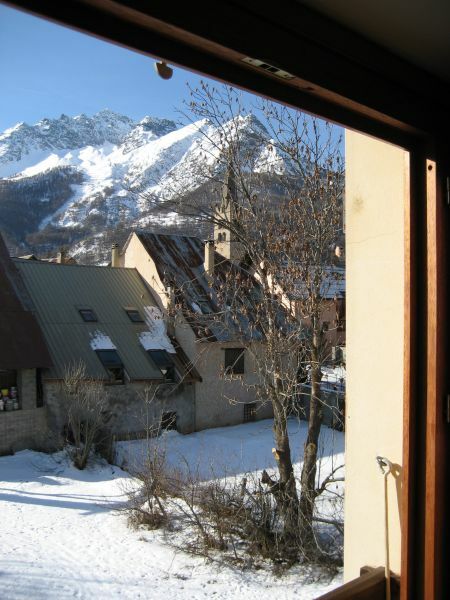 RN 91 between Briançon and Grenoble, take the "Great Alpine Road"